Tochi Onyebuchi holds a B.A. from Yale, an MFA in Screenwriting from Tisch, a Masters degree in Global Economic Law from L'institut d'études politiques, and a J.D. from Columbia Law School. His writing has appeared in Asimov's and Ideomancer, among other places. 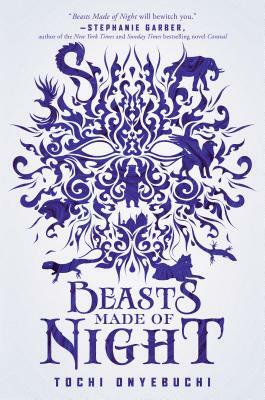 Tochi resides in Connecticut where he works in the tech industry and is currently writing the epic sequel to Beasts Made of Night.